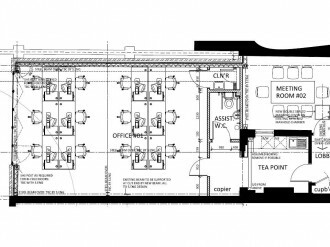 RPA are pleased to announce our recent appointment as cost consultant to Wynndel Property for the refurbishment of their new London office premises just off the Aldwych near the London School of Economics. RPA have been commissioned to assist Wynndel Property with the financial management of the scheme which they’ll complete under a Construction Management style procurement option. RPA’s duties will span from preparing initial development budget costing through post contract cost control. The property itself is a Grade II Listed, mid terrace building. 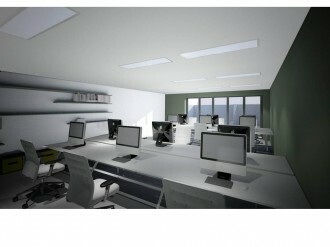 The works comprise of a new extension to the rear and a complete refurbishment and office fit out internally. The works are due to commence early in the new year.